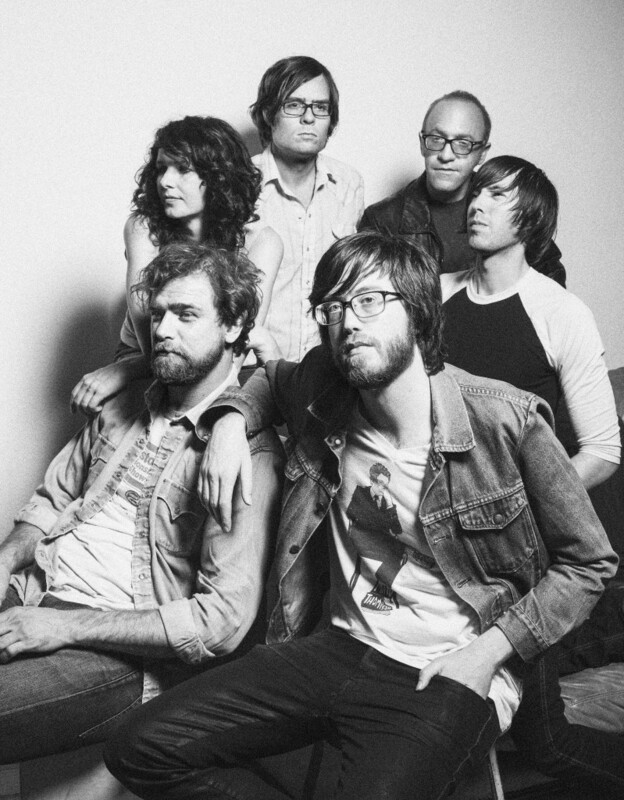 Okkervil River will return with their seventh studio album, The Silver Gymnasium, on September 3rd via the band’s new label ATO Records. It serves as the follow-up to 2011’s I Am Very Far. In support, the band have announced a headlining tour for later this fall. This leg kicks off on August 24th at California’s First City Festival and includes slots at Boston Calling and Austin City Limits before winding down on November 2nd in Chicago. Consult the full schedule below.